Lovely solid brick 3 bedroom bungalow in desired court location. Located in the coveted north end of Niagara Falls near shopping, schools and churches. Easy access to the QEW, can lead you to wine country and nature trails! 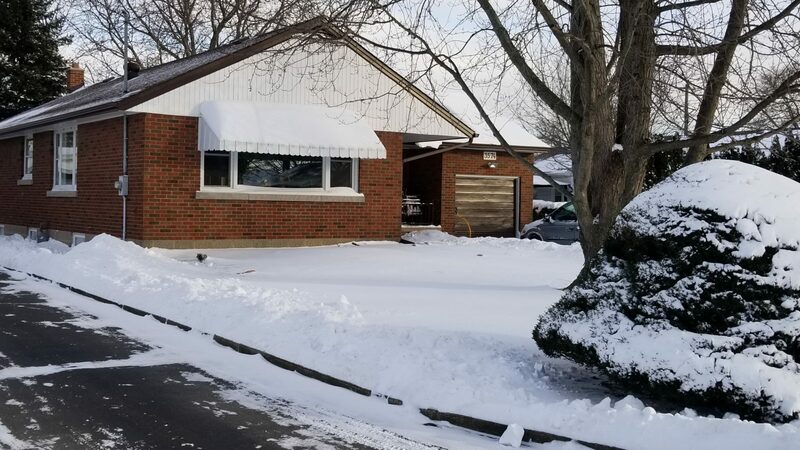 This family home has been meticulously maintained and includes updated kitchen, some windows, furnace, central air driveway and roof. A partially finished basement with a large finished section is waiting for your final touches. Enjoy the oversized yard and serenity of this sought after neighbourhood. Act quickly and you could be enjoying beautiful nights in your private yard faster than you can imagine!